The plaintiffs’ bar stood alone and, at least for now, has been stymied in its efforts to advance legislation requiring a court to include prejudgement interest in an award from which the plaintiff recovers both economic and non-economic damage. 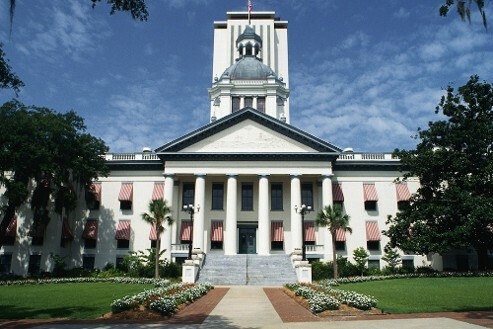 Senate Bill 334, introduced by Sen. Greg Steube (R-Sarasato), was pulled from consideration by the Florida Senate rules committee when proponents of the legislation apparently realized there were enough votes to kill the bill. The Senate Judiciary Committee, of which Steube is chairman, previously voted 6-2 in favor of the bill. The House Civil Justice and Claims Subcommittee voted 11-4 in favor of a similar bill, which was introduced by Rep. Shawn Harrison (R-Tampa). As Florida Business Daily previously reported, of the 12 organizations that contacted the house subcommittee to register an opinion on the bill, 11, mostly business groups, are opposed. 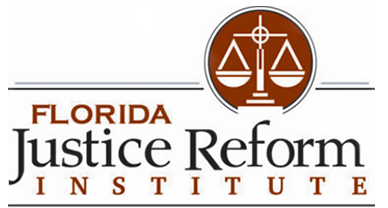 The Florida Justice Association, which represents trial lawyers, stood alone in support the bill. That broad opposition to the measure likely had a hand in its being pulled. Currently, in personal injury cases in Florida, a jury will award an amount, and then interest will be added until the payment is made. Steube’s bill would require a court to include prejudgement interest in an award from which the plaintiff recovers both economic and non-economic damage. It would also require a court to include that same interest on attorney fees and costs. The bill would effectively mean juries and courts would calculate, and add, all interest from the time of the injury. “It is patently unfair because in a tort situation, any potential losses might be speculative in nature,” Large previously told Florida Business Daily. “It is unfair for a business to pay for losses not yet identified, not tangible." David Hart, executive director of the Florida Chamber of Commerce, which also opposes the bill, previously told Florida Business Daily that the bill was driven by the plaintiffs’ bar.